Irish international Jeff Hendrick has signed a one year contract extension with Burnley. 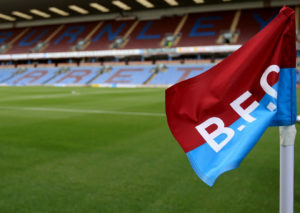 The 26-year old’ current deal was due to expire at the end of the current season but the Turf Moor club have now activated a clause which will see him stay in Lancashire until the summer of 2020. A graduate of the Derby County academy, Hendrick made his name with the Championship club, playing more than 200 times for them in all competitions before securing a move to Burnley for a club record fee of £10.5 million in August 2016. 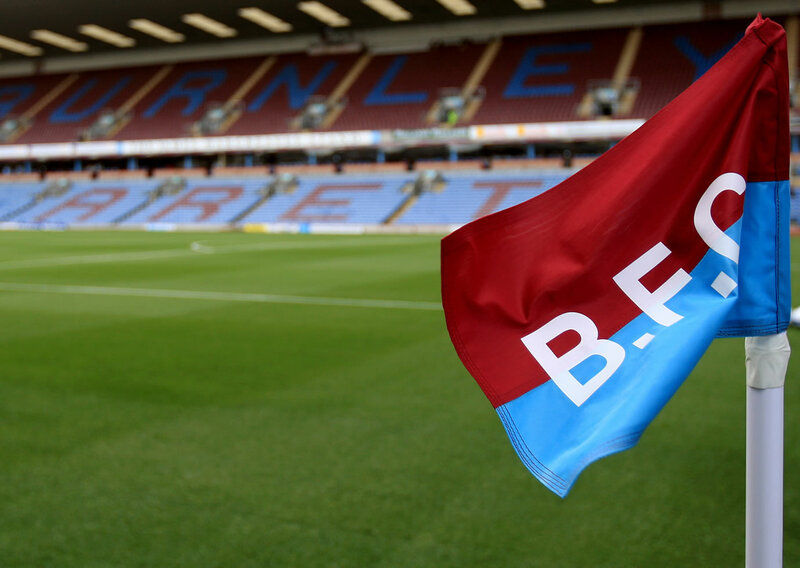 He has since gone on to make 79 appearances for the Clarets, and was an integral part of the side that won a Europa League place last season. The midfielder is also a regular international for his country, the Republic of International, with 45 senior caps to date, scoring just the once in a World Cup qualifier away to Serbia 2 years ago.